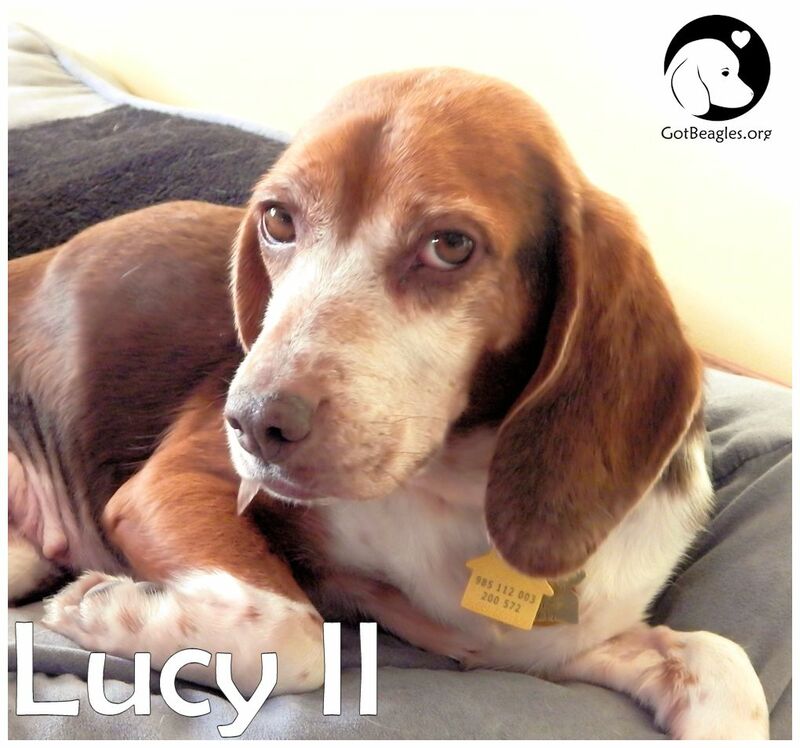 We were fortunate enough to foster Lucy II on not one but two occasions. After recovering from cancer surgery in February 2015 she was adopted and we watched her ride off to her new home. Unfortunately her cancer quickly returned and the difficult decision was made to relinquish her back to MW BREW. We jumped at the chance to care for her again and four months after leaving us we welcomed her back. Lucy II was with us for just over 100 days. Each of those days was a gift to our family. I crossed the Rainbow Bridge today. When I woke up Monday it was very hard to keep up with the rest of the pack on our morning walk and I lagged behind. My friends waited for me, even Phineas who just loves to be in front all the time. He kissed my face when we got home and then I needed to rest on my dog bed. Since then I have not eaten more than a small handful of food, but I was drinking plenty of cool water until this morning when the water would not stay in my tummy. Yesterday and today I was gently carried outside to do my business and then I would stand very still in the grass for a few minutes and enjoy the warm sunshine before being carried inside and laid back on my bed. I was just so tired! This evening I made one final transport (oh, how I did love my car rides! ), and we stopped to see my doctor, who spoke very kindly to me and then helped me on my way. Thank you Ida, Phin, Lincoln and old Scoobie for being so nice to me. I sure wish I could have stayed longer. I promise to meet you at the Bridge when it is your turn to come "home"!